Meanwhile, in the downtown Dallas area, the luxury high-rise market has risen as high as the buildings themselves. Homes worth over $1 million in the city center area, such as those at Museum Tower, have risen 13% in value within the last year. ** It seems many suburban homeowners are downsizing in space while upgrading their everyday lifestyle to be in the city. Of course, when it comes to high-rises in Dallas, Museum Tower is at the center of the conversation. We continue to lead in the luxury market and have sold almost 40% of our building. Sales are strong as two homes were purchased in April. The current trajectory of the market looks like it will continue to rise. 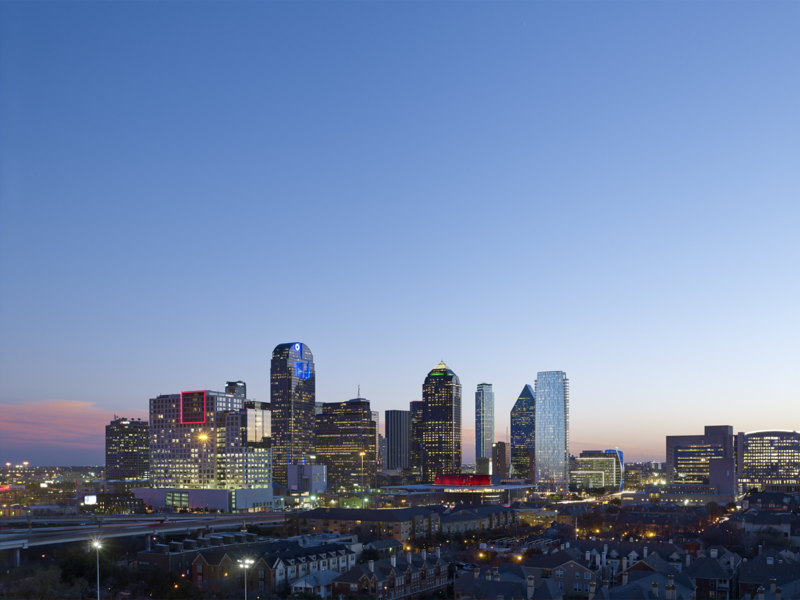 So if you have ever considered making the transition to luxury high-rise living in Dallas, now is the time to make the move. As more families search for homes with more to offer, Museum Tower will continue to stand out with a luxury lifestyle like nowhere else.